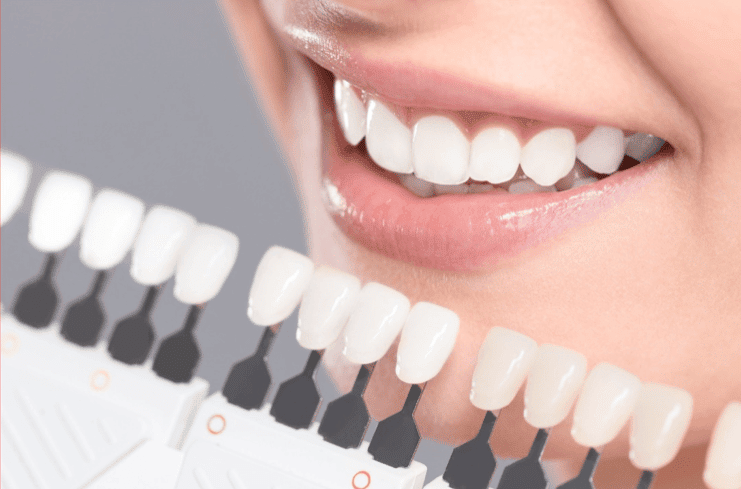 At General and Cosmetic Dentistry of Tampa, we have performed thousands of teeth whitening treatments, including Zoom and we have found the best and most lasting results using Opalescence tooth whitening system. Opalescence® offers a wide range of tooth-whitening products designed to brighten your smile. With custom-designed take-home, on-the-go, and in-office options, Opalescence Tooth Whitening Systems accommodate all lifestyles and budgets. Prescription-strength Opalescence Tooth Whitening Systems are stronger and more effective than over-the-counter teeth-whitening products and are only available through your dentist. Opalescence Take Home Whitening Gels are only available through your dentist. While using the Opalescence Tooth Whitening System, your dentist will supervise your treatment from initial consultation through completion. The special whitening gel will not affect your gums, and in many cases, it can help improve your oral health by strengthening tooth enamel, decreasing sensitivity, and offering increased cavity prevention. Further customize your Opalescence Take Home Whitening Gel experience by choosing from the five different treatment options: Opalescence, Opalescence® Tréswhite Supreme™, Opalescence® BOOST, Opalescence after care toothpastes, toothbrushes, and OpalPix®. Talk with your dentist about what options are available to you. 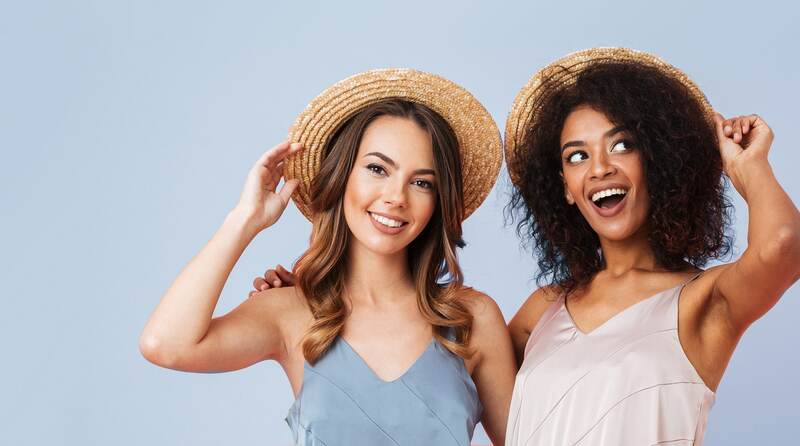 If you are interested in a brighter smile, schedule a consultation at General and Cosmetic Dentistry of Tampa and learn if Opalescence Tooth Whitening System is a good fit for you. Call us at (813) 960-5869.